Your Konad Nail art kit does not work? 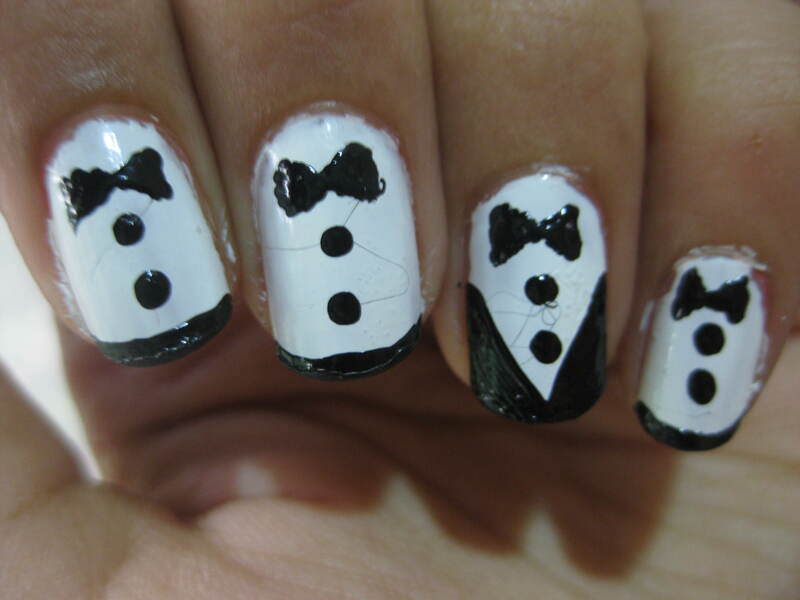 Sometimes the image would not stick to the stamp or to my nail or the polish would dry out! After all this hard work, I finally realized my mistakes and now it works perfectly fine! 1.Switch off your fan: Yes, that was my biggest mistake. My nail paint would dry out very quickly and the entire image from the plate did not stick to the stamp. 3.Be quick!Especially after you scrape the excess nail polish,quickly press the stamp on the plate in a rolling motion. Once the image is on the stamp you can slow down a bit. 4.Don’t press the stamp too hard: Just a GENTLE rolling motion is enough. 6.Hold the scraper at a 45 degree and scrape. 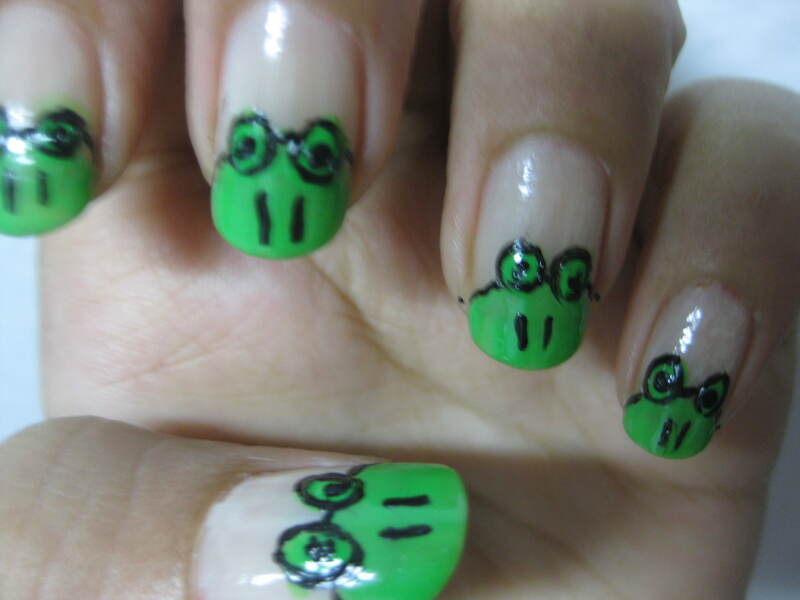 7.The Konad special nail polish is best for these nail arts. 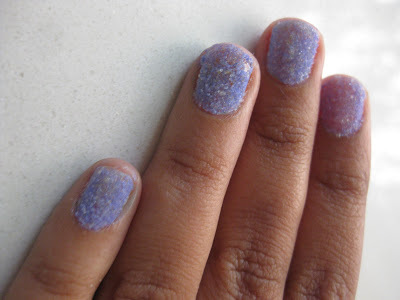 You can use other nail polishes but they should be opaque. 8.Don’t give up!Its difficult when you start, but once you get it right, you can finish your nail art in a matter of seconds! 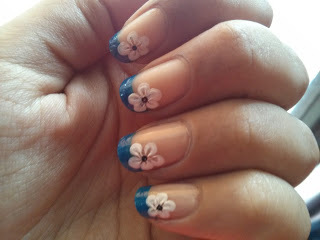 How did I find the Konad nail art kit in Mumbai? « Gear Up For Holi! !